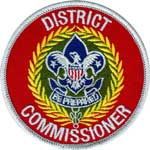 Rancho Mesa District had Webelos Woods at Mataguay. We camped with about 10 other Troops, and showed over 150 Webelos Scouts how to whip and fuse a rope. Welcome to our newest members of the Troop!!! We had a fun camping trip to Dos Picos and invited several Webelos to come along. We built a catapult, played cops and robbers, and got to see the Orion Nebula and more with Mr Collins’ telescope. And we had some 4-legged visitors in the middle of the night. Troop 682 scouts went to Pack 681’s bridging ceremony to welcome Brian. It is great to have you in the troop -WELCOME! Troop 682 scouts went to Turtleback Elementary School and Pack 685’s bridging ceremony to welcome Anand, Noah and Sam. It is great to have you in the troop! Troop 682 scouts displayed some of their skills with dutch oven cooking and building a raft. Halloween Party  with a Zombie first aid game. 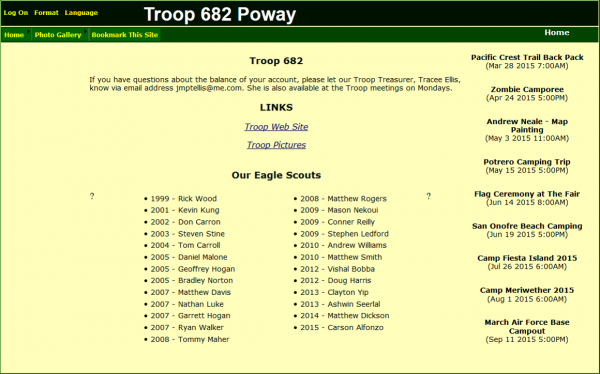 The scouts had invited Webelos from the neighboring packs. 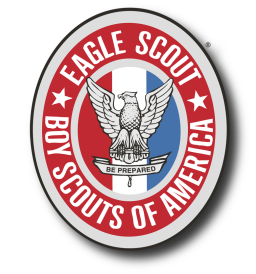 Dear Webelos & New Scouts! 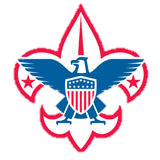 We hope to see you at one of our Troop meetings, but before we meet you can check out information at this web site. 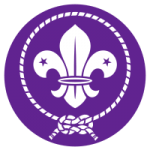 We believe that it will answer some of your questions about our Troop.